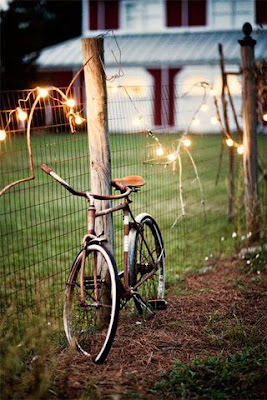 I am kind of obsessed with vintage bicycles. It's even going to be the theme for my wedding. So I can't resist posting pics of them when I find them, for some reason I'm truly inspired by them.